Even minor car accidents can cause serious injuries including neurological issues. Neurological issues can have serious and even debilitating effects on the victim. There are wide range of such issues that can arise from a car accident. Our St. Louis auto accident attorney will discuss the various ways in which car accidents can cause neurological damage and what victims can do about it. How does neurological damage occur? The person who suffers nerve damage from a car accident may require medication, surgery, or physical therapy. Treatment would depend on the severity and type of nerve damage. When a physical trauma partially or completely severs, compresses, crushes, and over stretches the nerves, it can cause neuropathy. If you suffer a fracture, it can put damaging pressure on the nerves. Even a slipped disc can compress the nerve fibers. 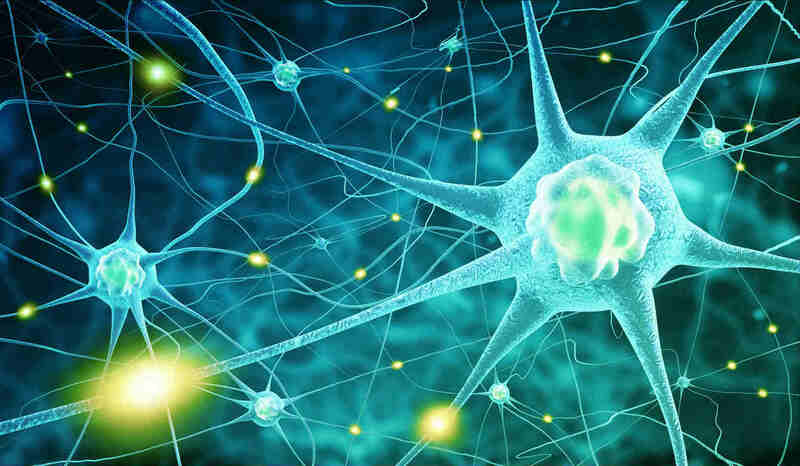 Neuropathy is not a problem with the central nervous system, but with the peripheral nerves. Compression or irritation of a nerve that exits the spinal column can cause radiculopathy. It is not a condition in itself, but a term used to define the problem created when one or more nerves do not function as they are supposed to. The patient may experience symptoms such as tingling, numbness, weakness and pain along the affected nerve. Acute trauma from a car accident can cause radiculopathy, and the damage can happen to the muscle, ligaments, discs, and nerves traveling throughout the spine right from the neck to the lower back. If you have suffered neurological damage from a car accident,you will likely need long term treatment and care. If the accident was a result of another person’s negligence, you have a legal right to seek appropriate damages to cover all your medical costs and other losses. Our experienced St. Louis legal team can help! Give us a call 24/7 at (314) 361-4242 for a free and private consultation.